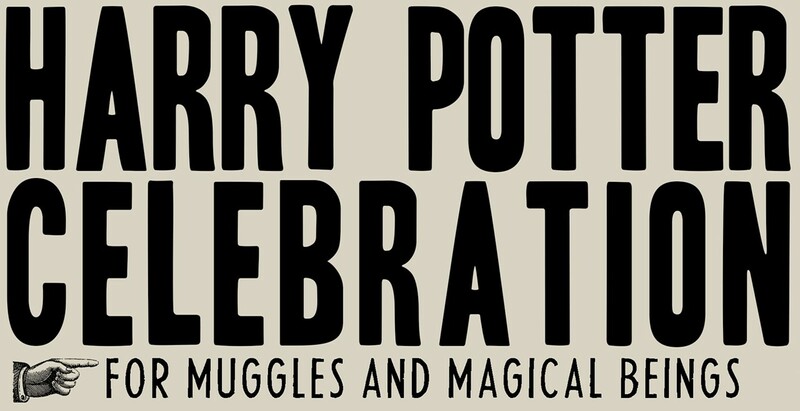 The Eureka Library is hosting a Harry Potter Celebration from 11 a.m. - 2 p.m. on Saturday, Oct. 27, 2018. Get sorted into a House, make your own wand, and meet Hagrid! Learn to defend yourself against Dementors or bullies with the magic of words in a special Defense Against the Dark Arts class. For more information or to sign up in advance, call (707) 269-1910. The Library would like to thank all of the event’s sponsors, especially Coast Central Credit Union, Scruffy Nerd Herder, and the Friends of the Redwood Libraries.